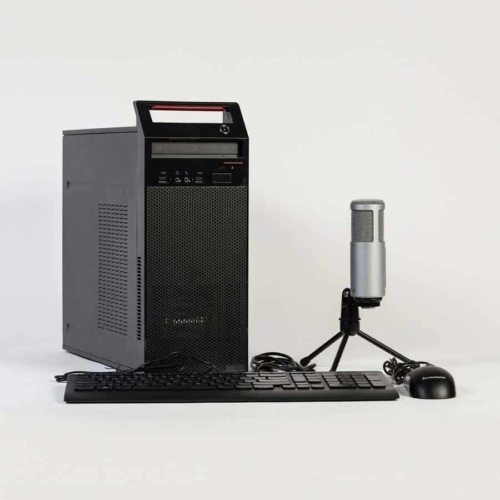 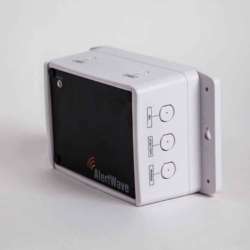 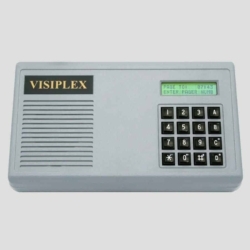 The VNS5100 Wireless Paging Server is designed to control and activate visual, audible and alphanumeric wireless devices such as PA speakers, intercom wall stations, voice & alphanumeric pagers, strobe lights and LED message boards. 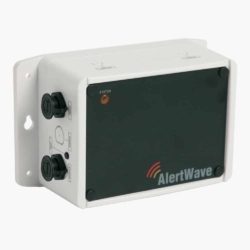 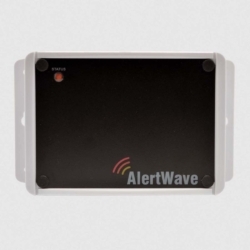 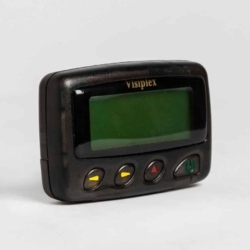 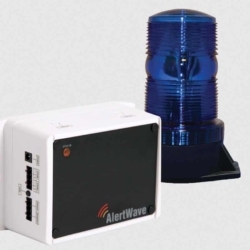 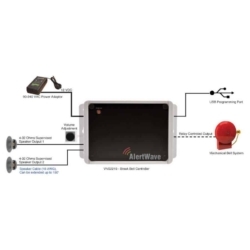 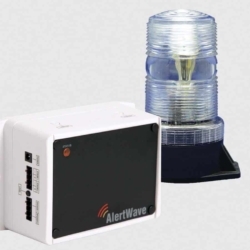 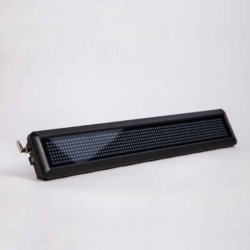 The VNS5100 Wireless Paging Server is capable activating and controlling of wireless remote devices such as PA speakers, LED message boards, strobe lights, sirens, pagers and more. 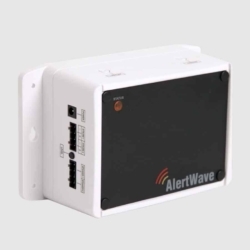 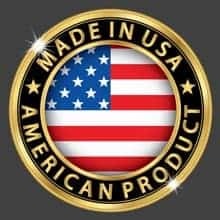 It can also use network connectivity to provide instant email notifications to subscribers, text messages to cell phone subscribers, voice messaging to phone subscribers, etc. 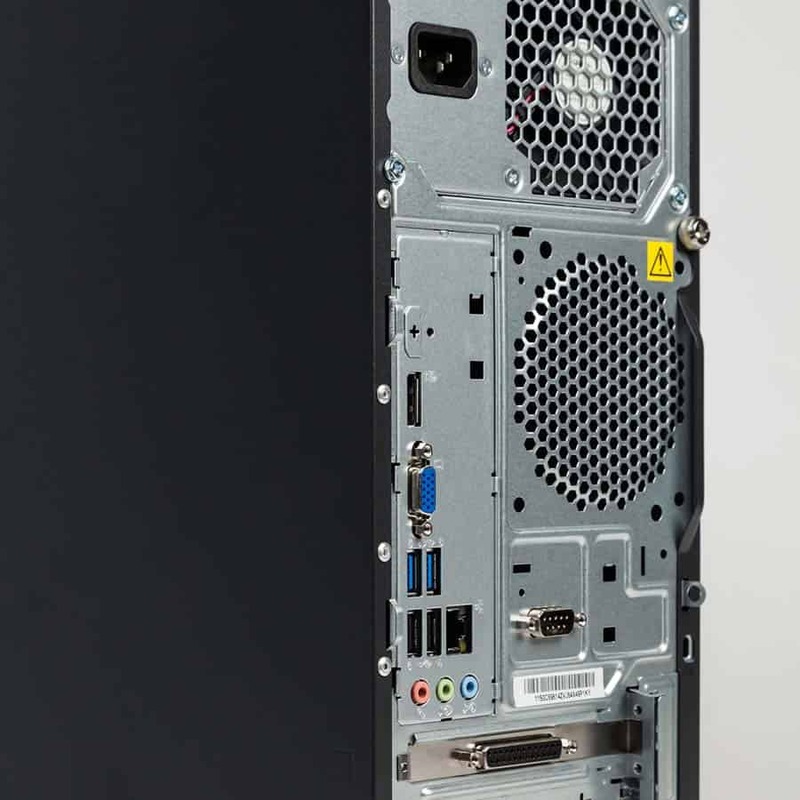 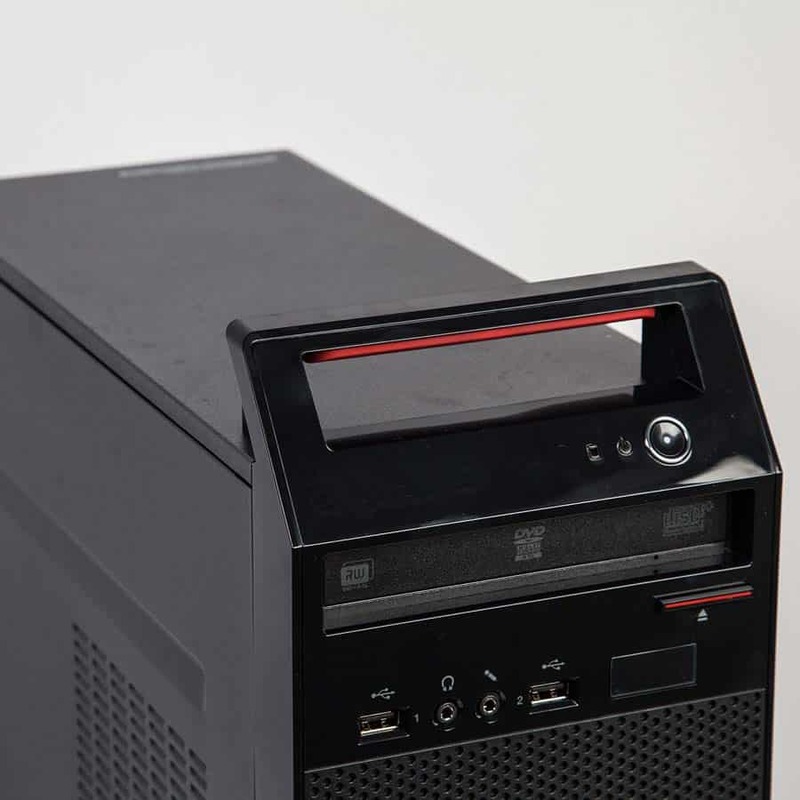 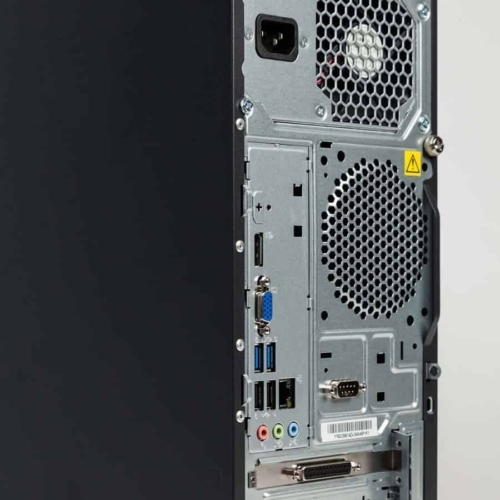 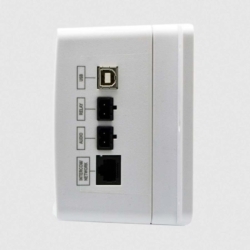 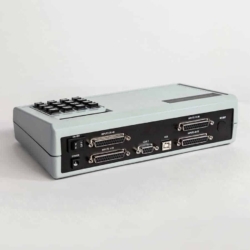 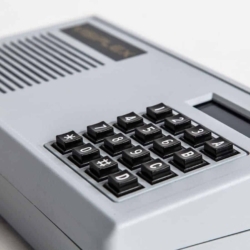 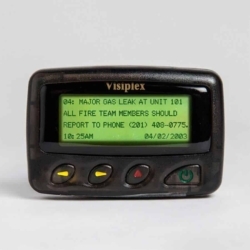 The VNS5100 paging computer comes with serial ports and network connectivity, allowing integration with local building automation systems, fire alarm, nurse call and other third party interfaces. 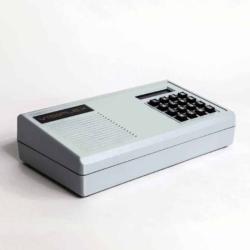 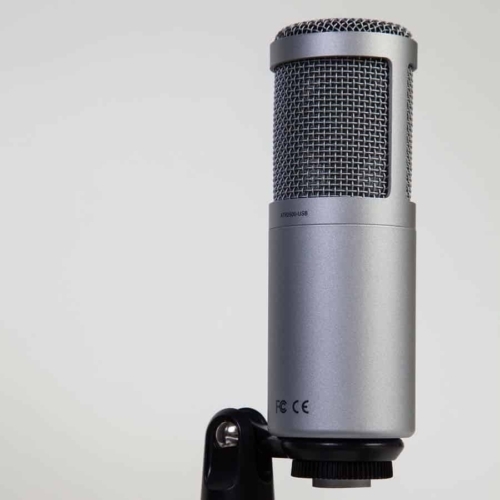 In addition, the VNS5100 offers user-programmable alphanumeric and voice messages for quick voice and data messaging. 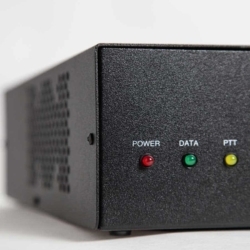 The VNS5100 paging server has the ability to control up to 10,000 wireless remote devices where messaging and alerts can be initiated from the VNS5100 console, networked system clients, telephone interface, RS-232 serial ports, RF data monitors, email messages and more. 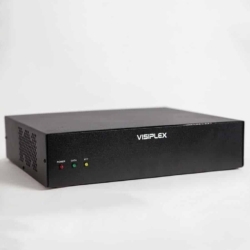 The VNS5100 paging server is fully expandable and designed to operate with a selection of paging transmitters with power ranging from 2 to 300 watts, to provide full RF signal coverage to any sized facility.